Tons of light & space in this 3bed/3ba home situated on a quiet cul-de-sac in a beautifully maintained, gated community w private dogpark. 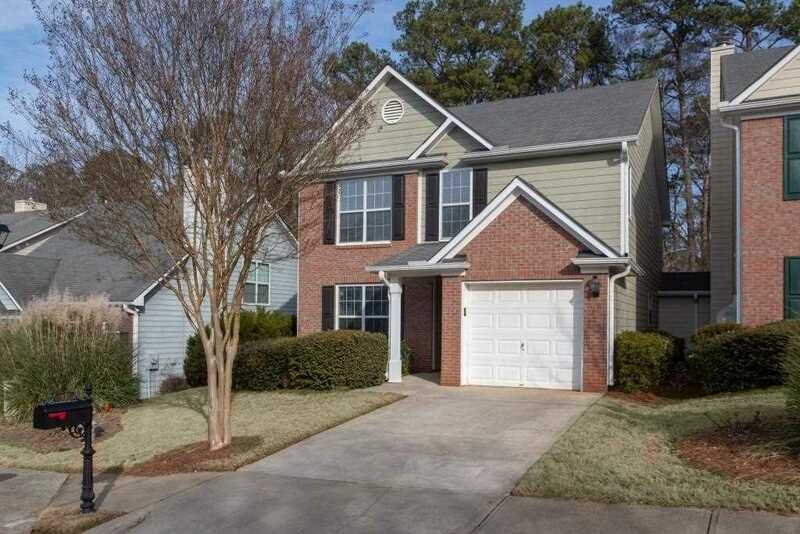 This "ready-to-go" house features a 1 car garage, 20+ ft soaring ceilings, gas frplace, new hardwoods, designer paint & carpet thruout, master w built-ins & vaulted ceiling, walk in closet, garden tub & shower. PLUS a private yard w greenspace behind, security storm doors, alarm & strong HOA that includes yard maintenance. Only 4 minutes to upcoming brewery, shops & restaurants of East Atlanta Village! Home ownership made easy! Directions:From East Atlanta Village, go south down Flat Shoals. Keep straight onto Bouldercrest. Go through light at Eastland and stay straight. The Gates at Bouldercrest community is about half mile on the right, across from upscale new development/neighborhood. SchoolsClick map icons below to view information for schools near 1216 Gates Circle Atlanta, GA 30316.